A lot of people believe that root canal therapy is one of the most painful dental procedures. In actuality, most patients who get root canals find it no more painful than a simple procedure like getting a filling for a cavity. When the pulp of the tooth is damaged or infected, it causes significant pain. Root canal therapy is the procedure that can get rid of this pain. The dentist always wants to do whatever possible to save the natural tooth . A tooth extraction could lead to more problems in the future like causing the other teeth to shift out of place. Root canal therapy allows the dentist to remove the damaged or infected pulp, to place a new crown over the tooth, and to avoid the need for an extraction. The point of a root canal is to remove an infection from the pulp of the tooth. 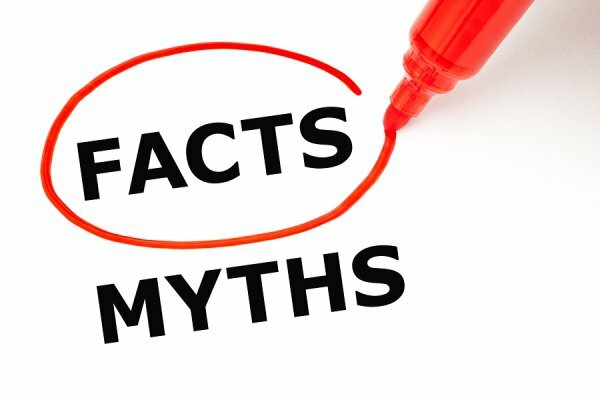 A dentist named Dr. Price started this myth in the 1920’s before science could actually prove that root canals were perfectly safe procedures. There is no scientific proof that root canals cause illnesses in other parts of the body. Whether you need root canal therapy or dental implants, Glenwood Premier Dental is here to help you get a healthy, beautiful smile. As leaders in implant, cosmetic, and family dentistry, we work hard to bring you state-of-the-art technology that helps you get the smile you want. To learn more, visit us online or call (732) 847-9224.